Recipe Club is a meet-up group where folks gather together to demonstrate recipes and try new foods. Its emphasis is on healthy lifestyles, so the recipes are largely plant-based vegan and vegetarian dishes. The group meets bi-monthly and is open to anyone with a passion for delicious healthy food. Free for presenters and observers. Recipes cooked or raw, plant-based or ovo-lacto vegetarian, low in oils salt and sugar. 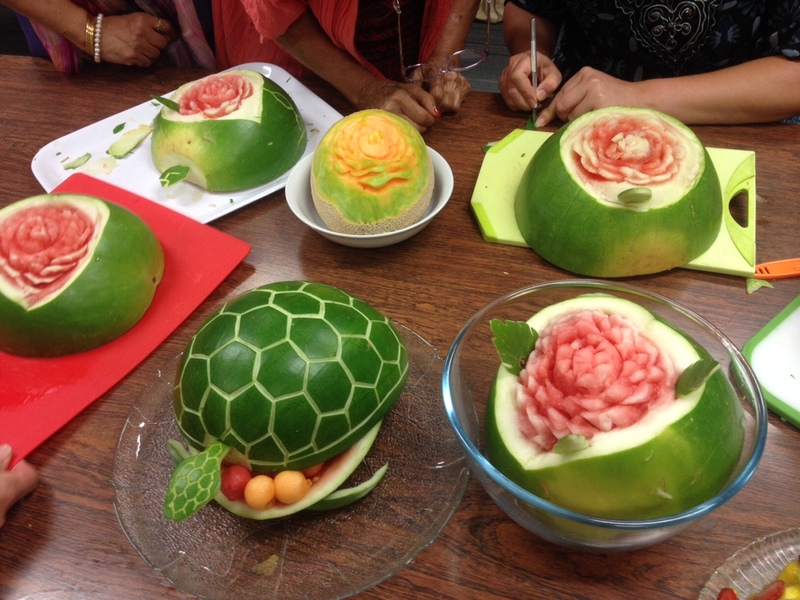 During the 6 February meeting, an evening of creative art was enjoyed by all as we carved melons into roses (and other unknown species) under the capable supervision of Marilene Stevenson, a regular contributor to the GSC Recipe Club. Looking for a healthy meal to cook for family members and friends? 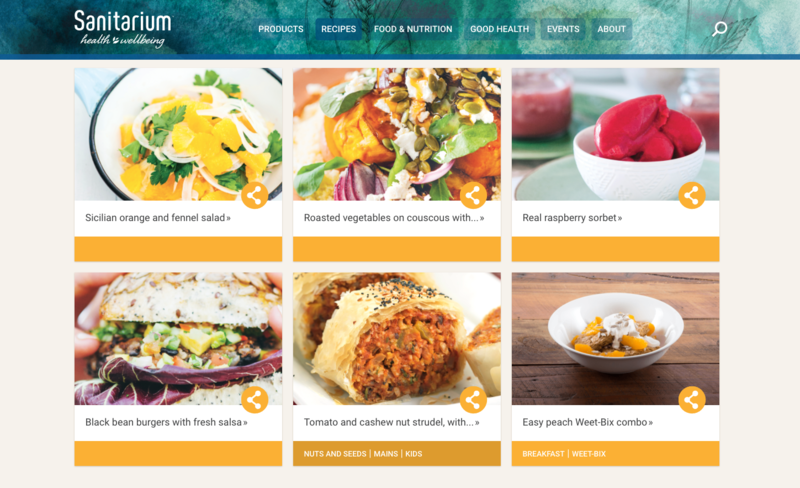 Sanitarium has a number of tasty recipes available online at www.sanitarium.com.au/recipes! This exciting new 400 page recipe book is not just a cookbook, it is a blueprint for eating your way to good health. 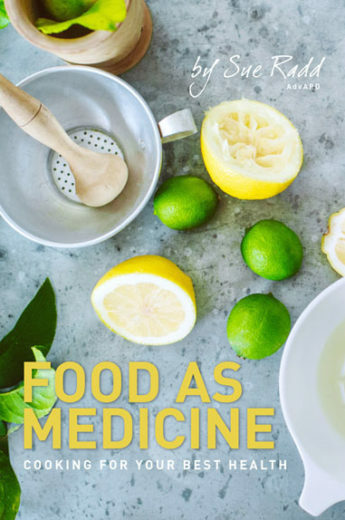 Featuring 150 plant-based recipes developed for their health-promoting properties, as well as their amazing taste appeal, it guides users toward safer cooking methods, showcases everyday medicinal ingredients and reveals how to set up a wellness kitchen to make it easier—and exciting—to eat well at home. 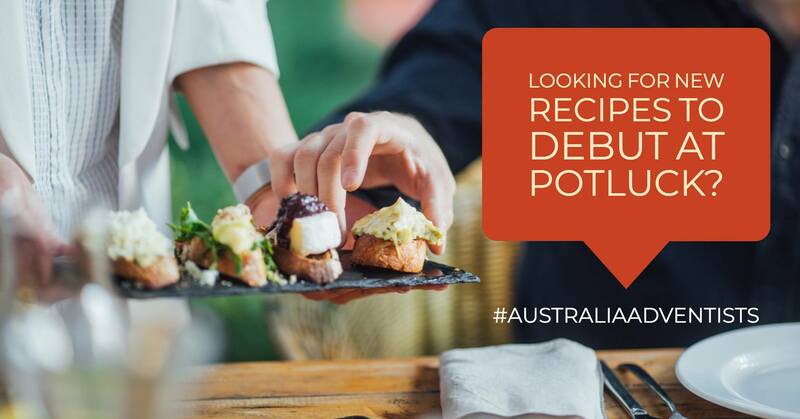 Experienced dietitian Sue Radd brings her research and international cooking experience to create an appealing and beautiful collection of the best of her recipes.